Melee or Brawl? Which is Better? I liked this game better than the first one, Melee. But I did find a new character I liked. 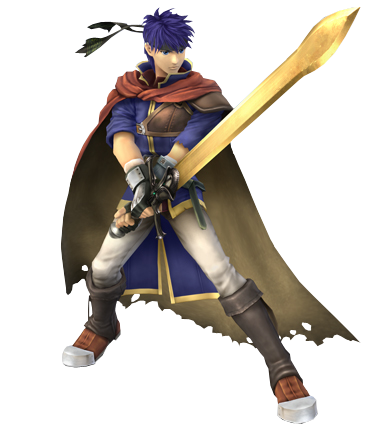 ^ His name is Ike, & he's my favorite character in SSBB. I think he's really cool. SSBB is also one of my favorite games. Yeah I love the game! I always play as Samus, Kirby, or Peach. Kirby is the cutest character in Brawl and Melee. I like playing as Kirby too, but I think Pikachu's the cutest.